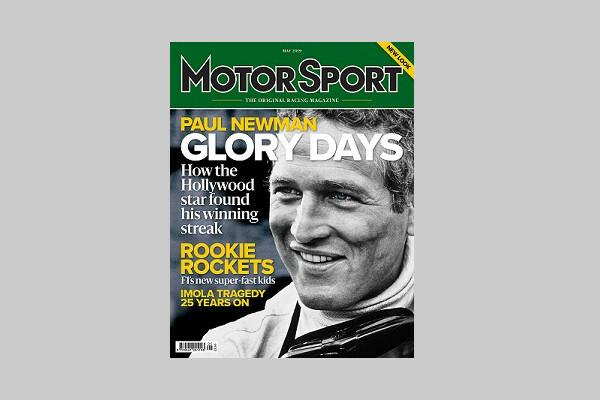 In essence this is a journey that began in 1967, when my father was dispatched to an Oulton Park test session to photograph Formula 3 driver Natalie Goodwin with her Brabham (though I don’t recall whether it was a BT18 or the later BT21). 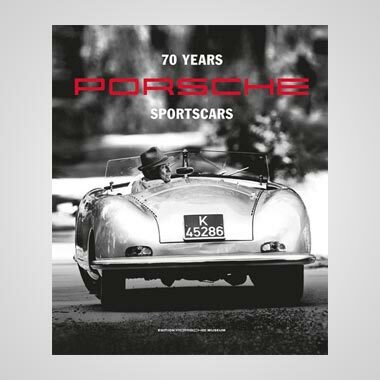 I was already aware of motor sport’s existence, despite overwhelming family apathy – my maternal grandfather probably qualified as ‘most sporting relative’, though his primary focus was Macclesfield Town. But this was my first direct contact with its sensory allure: the sights, the scents, the sounds. It was probably another 18 months before I was taken to a race meeting – and not until 1973, aged 12, did I cotton on to the existence of Cuddington railway station. It was possible to put one’s bike on the 6.16 from Hale, cycle the final seven miles and be in the paddock before the dawn of practice (nobody called it ‘qualifying’ back then). 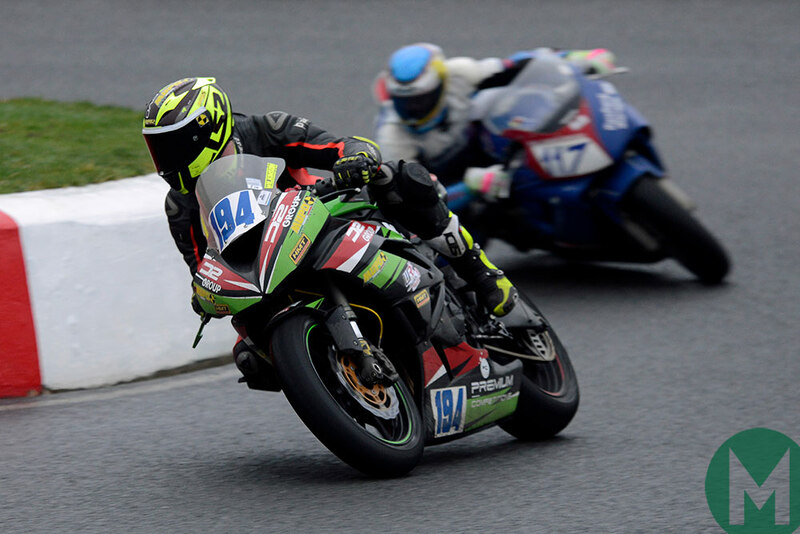 Thereafter I rarely missed an Oulton Park meeting until I began writing about and photographing the sport, when professional commitments obliged me to be elsewhere. 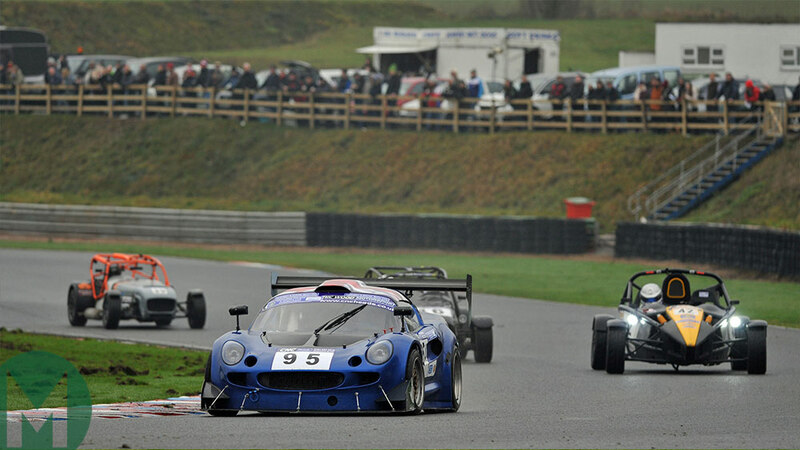 But that was OK, because ‘elsewhere’ was another racing circuit, a hillclimb course, a short oval or a special stage. 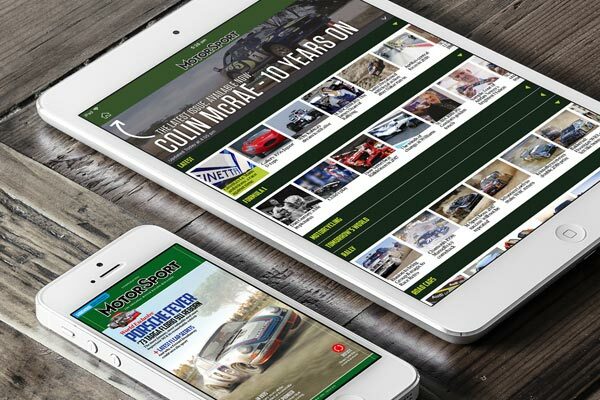 I have since had the immense privilege of working at more than 100 venues across six continents; I get back to Oulton Park as often as I can, despite the 400-mile round trip, and rarely a weekend goes by without some form of motor sport engagement. The obsession endures. It was probably 1979 – have driving licence, will borrow maternal Renault 5TL – when first I visited Mallory: 40 years dissolved in a blink. The circuit’s greatest subsequent achievements have been survival – it was seriously threatened in 1982; again a few years ago – and preservation of its distinctive character. It has changed a bit – bigger run-offs, the public can no longer stand to the outside of the hairpin, accredited media are no longer allowed to perch to its inside – but in essence it is the same, friendly, no-frills racetrack. The fact that it once hosted Aurora F1 races, for used but recent Grand Prix cars, seems mildly bewildering in hindsight. I have been known to bang on about Mallory breakfasts – and will do so again. The cafeteria looks and feels exactly as it always has: you might feel short-changed if you were served sausage, egg, beans, mushrooms and hash brown at The Ivy, but it’s a comforting way to commence a day of racing. It’s a taste of 1979 – and £6 is a fair price for time travel. The annual Plum Pudding meeting is also a throwback. 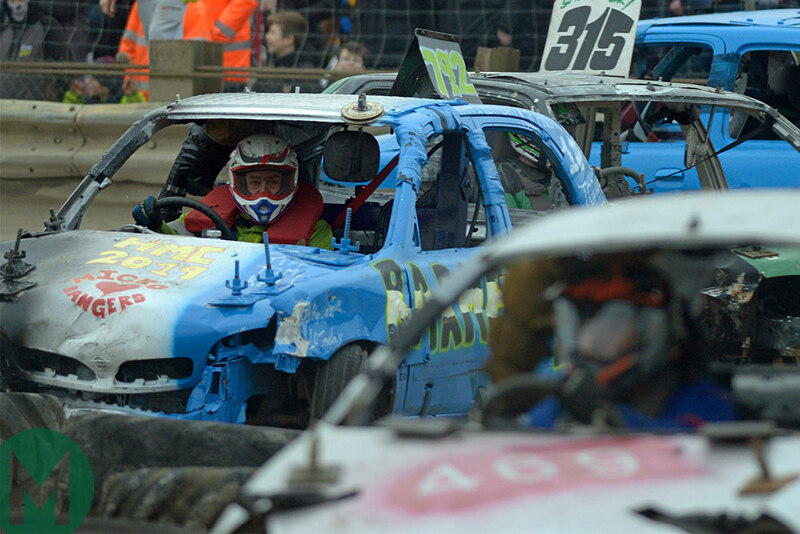 Brands Hatch abandoned its traditional Boxing Day fixtures during the early 1980s, but Mallory perseveres and markets the event as Britain’s only race meeting for things with two, three and four wheels. 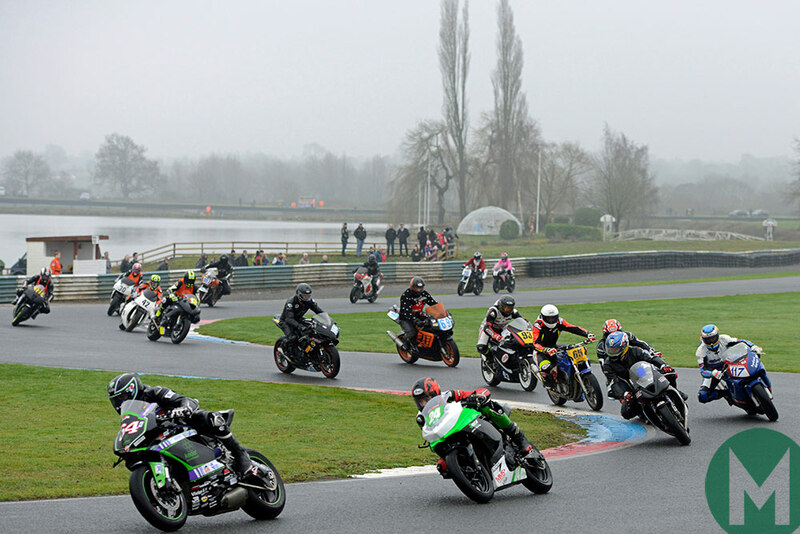 That has become slightly misleading these past couple of years, as a shortage of entries (just the one this time, apparently) has forced cancellation of the sidecar races, but the anything-goes format for motorcycles (three races), sports cars and saloons (two apiece) drew decent, diverse grids. And the qualifying format for cars (line-up settled by the order in which entries are received, grid partially reversed for race two) ensures weirdness – two Citroën C1s on the front row for the saloon opener, in front of 20-odd faster cars – and plentiful overtaking. The crowd was bigger than any I’d seen all year at a pure clubbie, the racing was lively and the marshals were a paragon of efficiency when adding or removing chicanes to convert the layout to or from motorcycle spec. And when the Rover 216 GTi of Robin Haslam and Mark Bates spun at the Esses during the first saloon race, clipping and disabling the C1 of Mark Werrell, the Citroën was simply left at the circuit’s edge while the race carried on around it. That was a flavour of the 1970s, too. According to the OED, an arena – derived from the Latin ‘harena’ is “a level area surrounded by seating, in which sports, entertainments and other public events are held”. Clearly, its compilers haven’t been to Standlake, a slippery oval of uncertain smoothness, surrounded by metal barriers, debris mesh, a multitude wearing hi-viz jackets and acres of mud. Fine selling points, all. 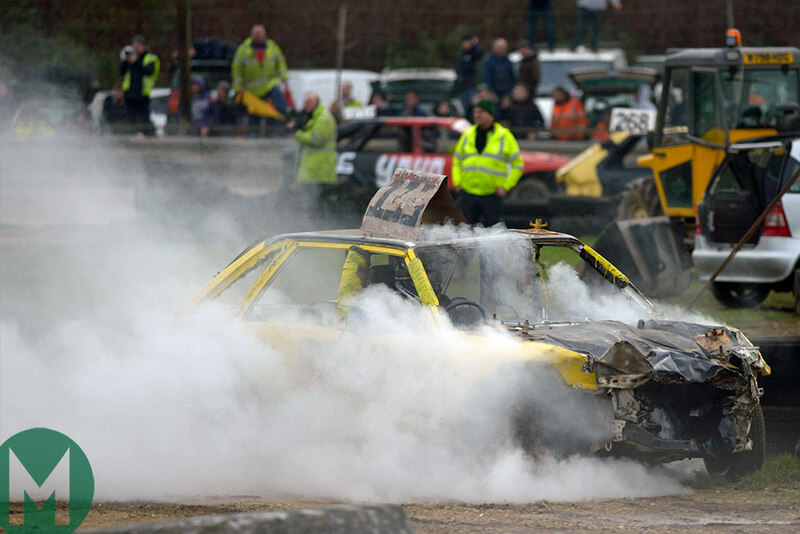 And then there is the traditional banger racing soundtrack, the Angle-Grinder Philharmonic striking up at regular intervals as attempts are made to restore what was once a Volvo 240 estate (though by now it could be almost anything) into vaguely ‘raceworthy’ condition. When first I moved to the London area, more than 35 years ago, there were several active short ovals, facilities that doubled up twice a week as greyhound racing venues. Now all are smothered beneath retail or residential developments, or else in the process of becoming so. Wimbledon was last of the capital’s tracks to fall, in 2017, and last year Arena Essex – about 25 miles towards Holland – closed its doors. A petition also started recently to preserve Manchester’s historic Belle Vue, now under threat from, inevitably, property developers. 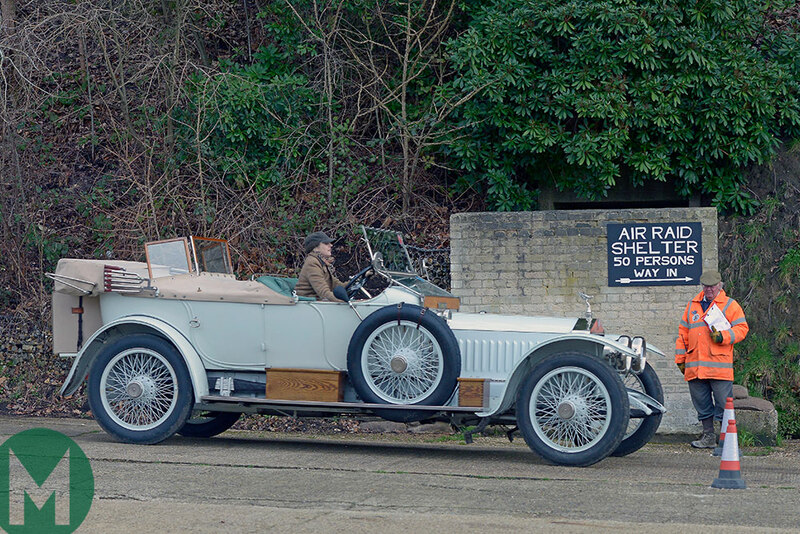 Standlake’s relatively remote location, about 15 miles west of Oxford, alongside the A415, means it will hopefully remain away from the wrecking ball’s radar for the time being, but the clock does seem to be ticking for this ancient pursuit. And the packed audience at the annual Heavy Metal Classic – with a capacity entry of 230-plus – underlined that there remains a healthy appetite for it. Many people are sniffy about short ovals, but as Martin Brundle, Derek Warwick and others will testify, they provide a great education in terms of racecraft, spatial awareness and car control. True, there isn’t much racecraft involved in piling your E-class Mercedes (which seems to have taken over from such as the Austin Cambridge and Rover P4 as the banger of choice) into the nearest Ford Granada, but precision timing is required for the manoeuvre to be effective. We should relish events of this nature while still we can. 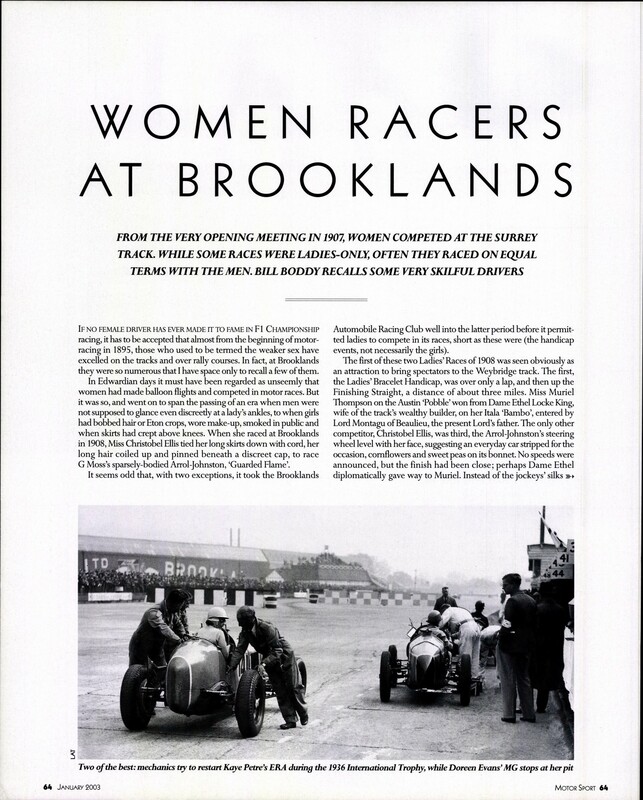 The morning dawned grey, drizzly and short of promise, yet Brooklands – perhaps 20 miles distant – was bathed in sunshine… while simultaneously being whipped by a fierce wind. Crash helmets aren’t worn during the Vintage Sports-Car Club’s New Year Driving Tests, but fleecy hats should have been mandatory. 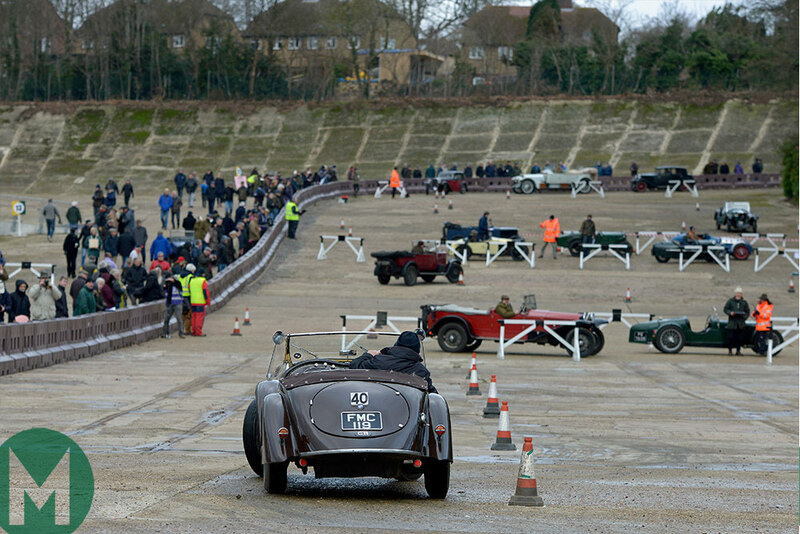 It’s one of modern life’s great pleasures that Brooklands, though sliced and diced since its pre-war heyday, retains enough of its infrastructure to host some sporting events – and it’s a particularly suitable backdrop for anything involving the VSCC, whose entry had a proportional range stretching from Austin 7 to Rolls-Royce Silver Ghost. 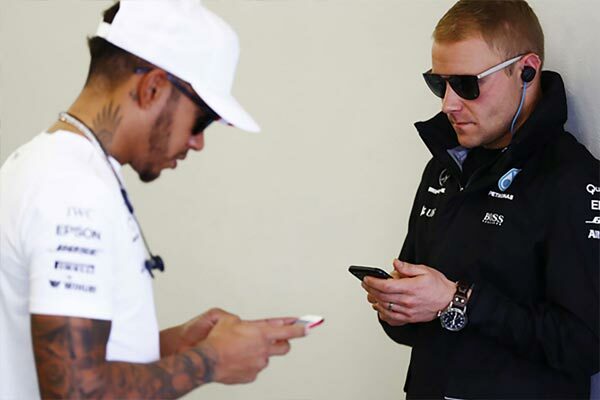 Events such as this are a dual exercise in concentration and laughter – a sort of antidote to a contemporary Formula 1 press conference, in which the participants sometimes give the impression that receipt of a seven-figure salary is some kind of torture (though you can understand their pain given some of the repetitive lines of interrogation). Here, competitors hurl family heirlooms up the Test Hill and thread them between cones along the banking’s lower rim or else the Finishing Straight, then pause for a friendly chat with marshals at the exercise’s conclusion. 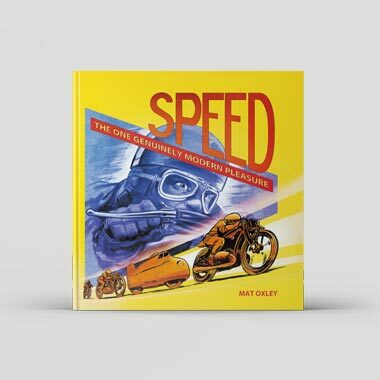 John Cobb might not have recognised it as such, but it is motor sport – and also an absolute delight to behold. 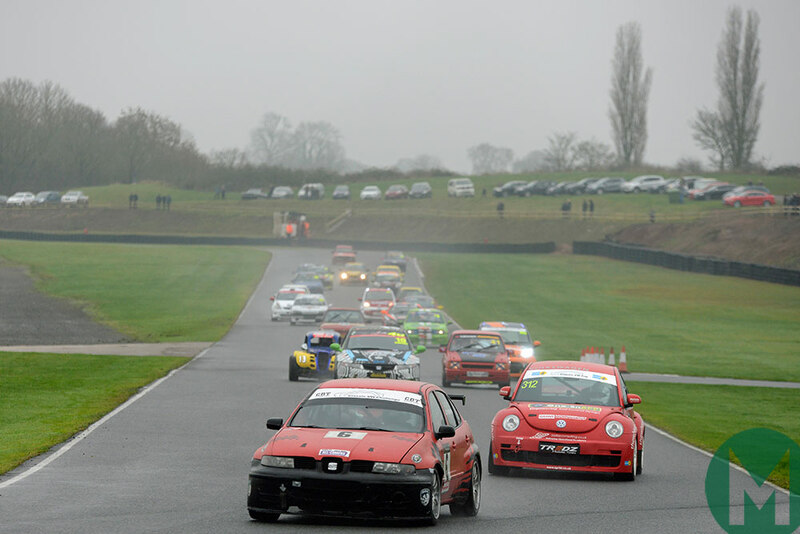 Mallory Park Saloons start shot, December 26: "It was probably 1979 – have driving licence, will borrow maternal Renault 5TL – when first I visited Mallory: 40 years dissolved in a blink. 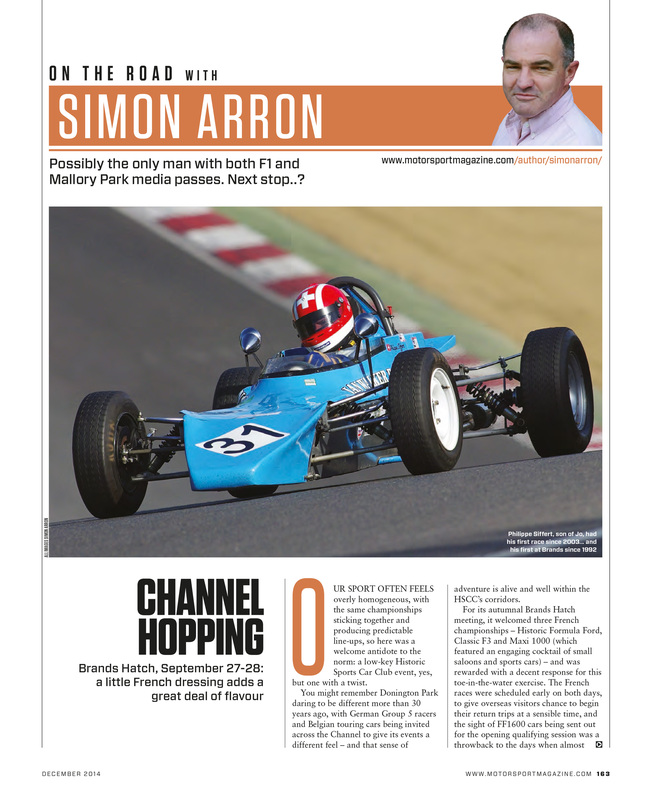 ""Mallory Park's greatest subsequent achievements have been survival – it was seriously threatened in 1982; again a few years ago – and preservation of its distinctive character. ""The annual Plum Pudding meeting is also a throwback. 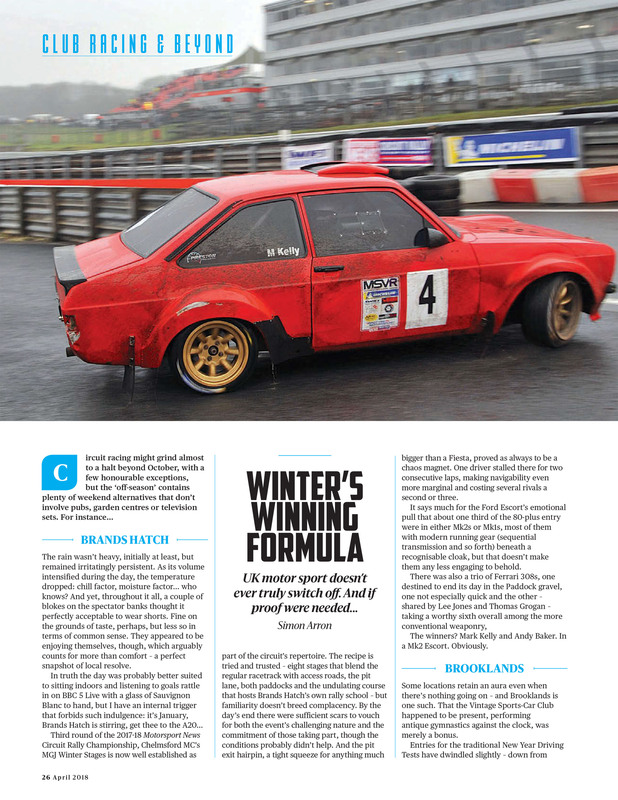 Brands Hatch abandoned its traditional Boxing Day fixtures during the early 1980s, but Mallory perseveres and markets the event as Britain’s only race meeting for things with two, three and four wheels. 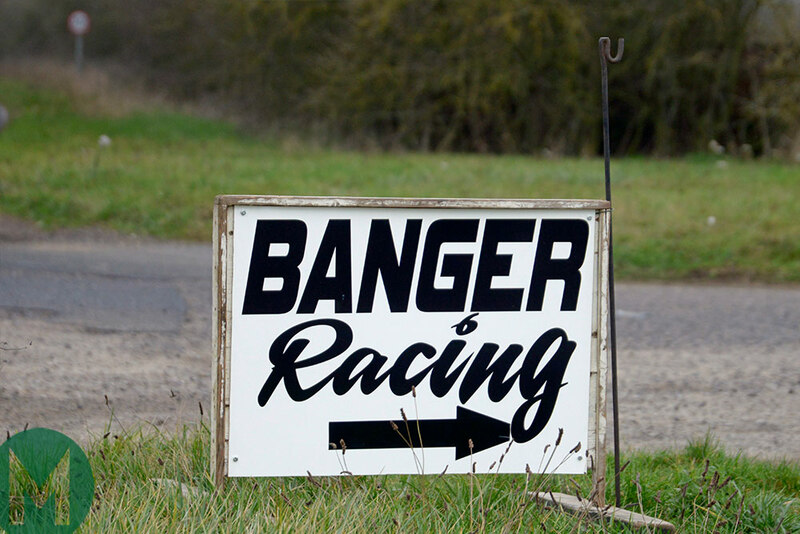 ""The crowd was bigger than any I’d seen all year at a pure clubbie, the racing was lively and the marshals were a paragon of efficiency when adding or removing chicanes to convert the layout to or from motorcycle spec. 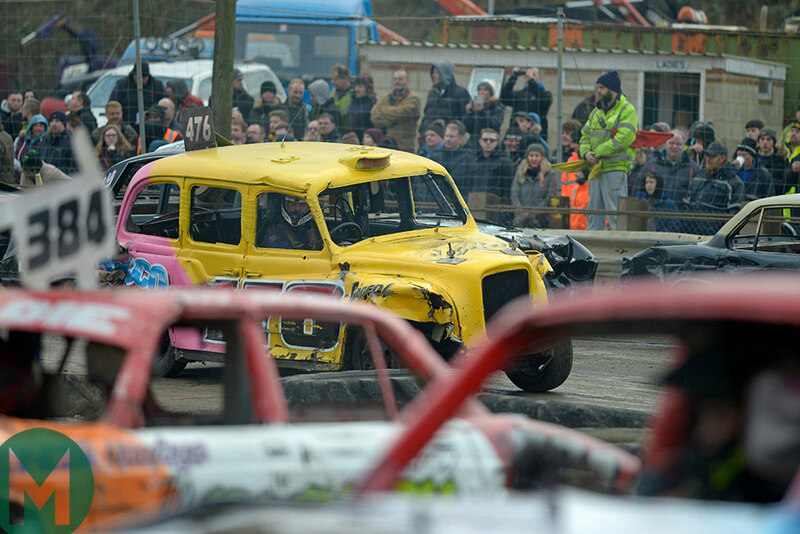 "Banger racing at Standlake, January 6, 2019: "We should relish events of this nature while still we can. 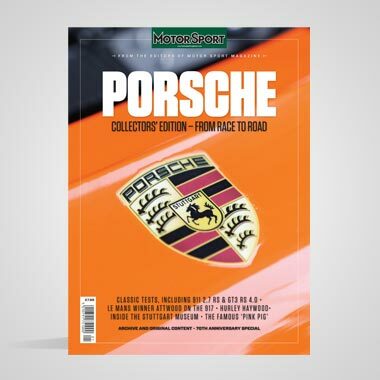 ""Many people are sniffy about short ovals, but as Martin Brundle, Derek Warwick and others will testify, they provide a great education in terms of racecraft, spatial awareness and car control. 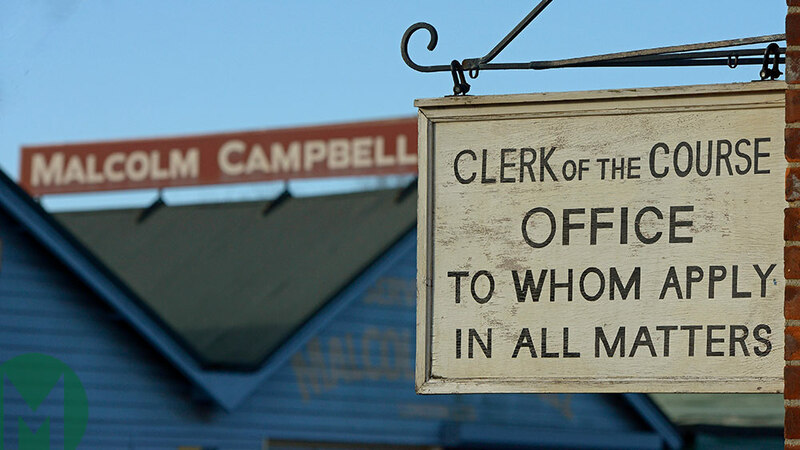 ""Standlake’s relatively remote location, about 15 miles west of Oxford, alongside the A415, means it will hopefully remain away from the wrecking ball’s radar for the time being, but the clock does seem to be ticking for this ancient pursuit. ""And the packed audience at the annual Heavy Metal Classic – with a capacity entry of 230-plus – underlined that there remains a healthy appetite for it. 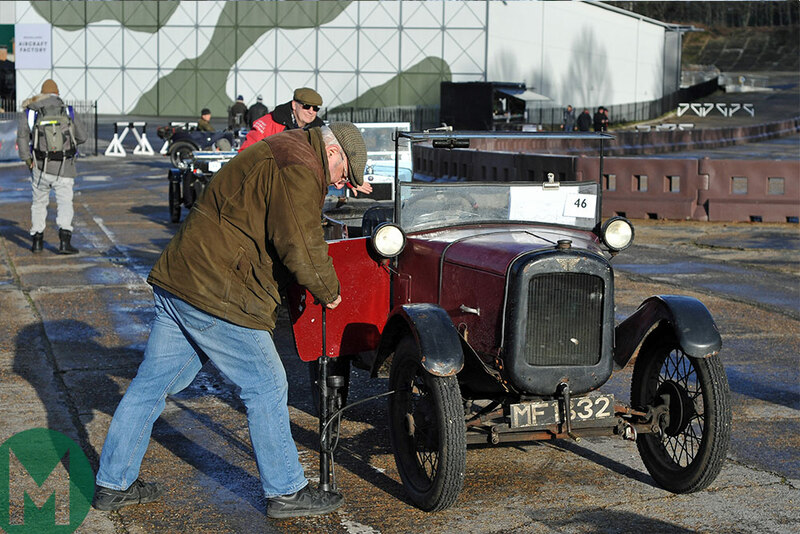 "Brooklands, January 27, 2019: "The morning dawned grey, drizzly and short of promise, yet Brooklands – perhaps 20 miles distant – was bathed in sunshine… while simultaneously being whipped by a fierce wind""It’s one of modern life’s great pleasures that Brooklands, though sliced and diced since its pre-war heyday, retains enough of its infrastructure to host some sporting events...""Events such as this are a dual exercise in concentration and laughter – a sort of antidote to a contemporary Formula 1 press conference, in which the participants sometimes give the impression that receipt of a seven-figure salary is some kind of torture""John Cobb might not have recognised it as such, but it is motor sport – and also an absolute delight to behold."